Ester Coker (04 April 2003) is our AEC bursar pupil for 2017. She is currently in Grade 8 at Waverly Girls School in Johannesburg. Ester is originally from Lombardy East, where she lives with her parents and one brother. She has chosen tennis, swimming and soccer as her extra-mural activities. With her calm attitude, Ester reads and dances during her spare time. She also loves fashion, this is evident in her everyday neat appearance. 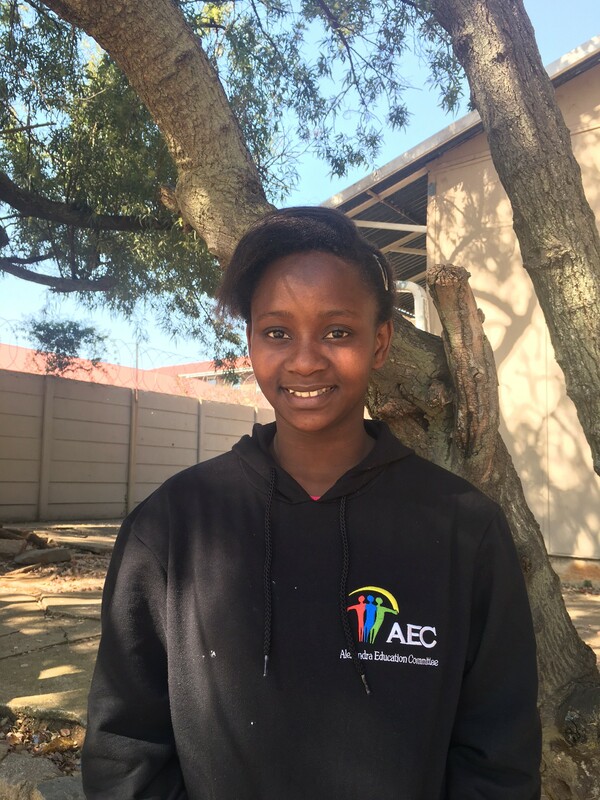 Upon finishing her schooling career, Ester hopes to become a Medical Doctor or an Accountant. JTOF takes pride in having Ester under our support and guidance. We have no doubt she will flourish in her schooling career and become a valuable asset to our nation.